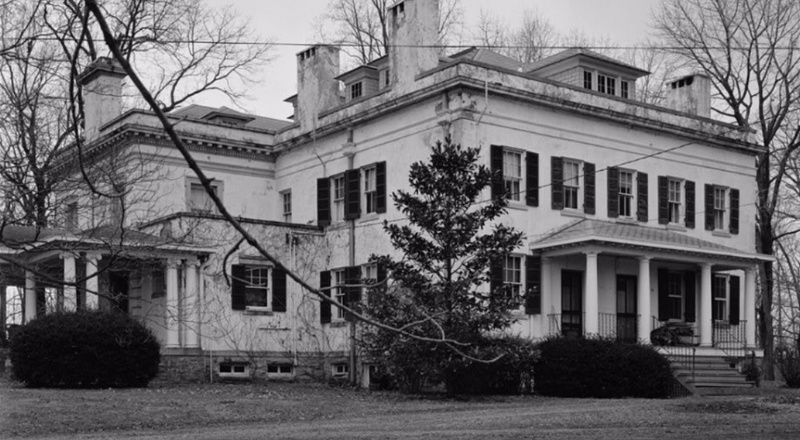 The Liriodendron is a historic home and estate of Dr. Howard Kelly and his wife Laetitia. 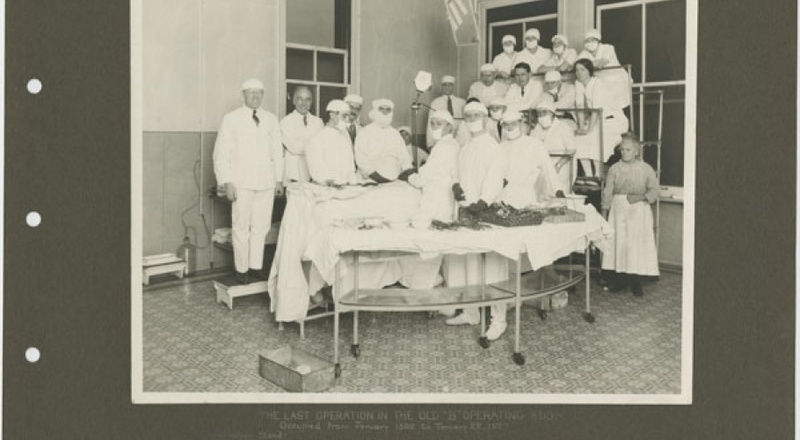 Dr. Kelly was a respected surgeon and one of the four founding physicians of the Johns Hopkins Medical College. 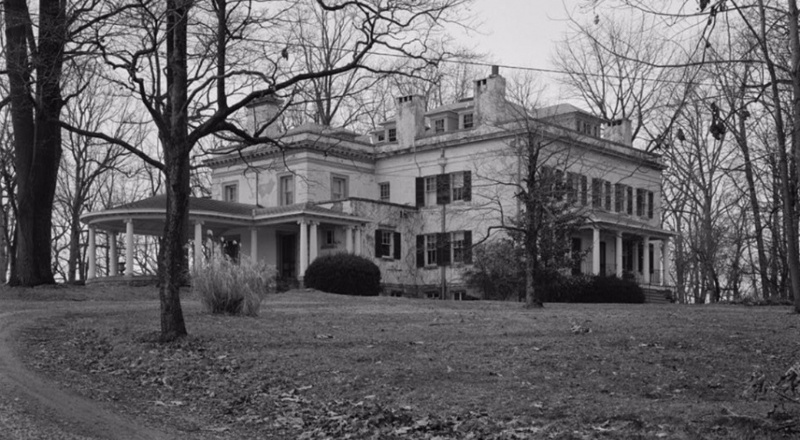 Liriodendron (leer-ee-o-dendron) is the botanical name for the tulip poplar, many of which can be found around the grounds of this historic property in Bel Air, Maryland. Purchased in the 1890s, originally 196 acres on the western edge of the town of Bel Air, the property now consists of approximately 100 acres. Portions have been sold since the late 1940s, including the section of Bel Air known as Howard Park. Surrounding streets bearing such names as Kelly, Boulton, and Atwood were derived from the Kelly family tree. 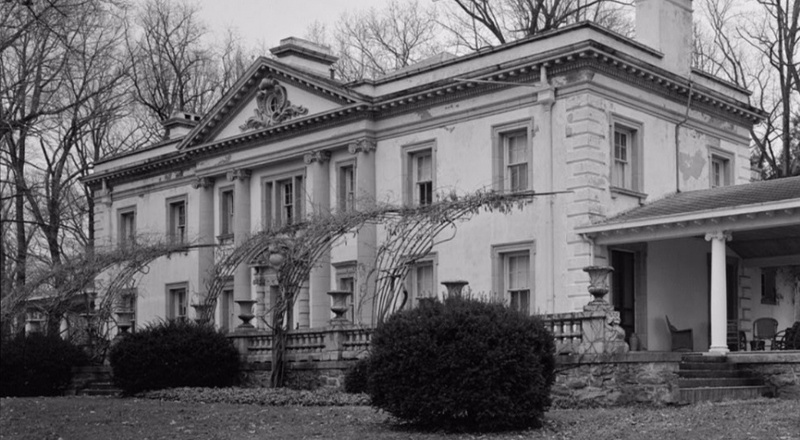 On October 19, 1897, Dr. and Mrs. Howard Kelly paid $12,000 for the property and engaged the firm of Wyatt & Nolting of Baltimore to design the Palladian mansion. The firm was known for designing the Baltimore City Court House, the Fifth Regiment Armory, and Emanuel Episcopal Church in Bel Air. The estate is comprised of the mansion – the Liriodendron – the Graybeal-Kelly House, a circa 1835 bank barn, a circa 1898 carriage house, a circa 1850 board-and-batten cottage, and five other outbuildings including a corn crib, a smokehouse, two ice houses, and a shed. The 2 1⁄2-story stuccoed brick mansion was designed in the Georgian Revival style and construction was completed in 1898. The 2 1⁄2-story Georgian-style Graybeal-Kelly House (now a private residence), built in 1835, was the manor house for the farm until the mansion was constructed. 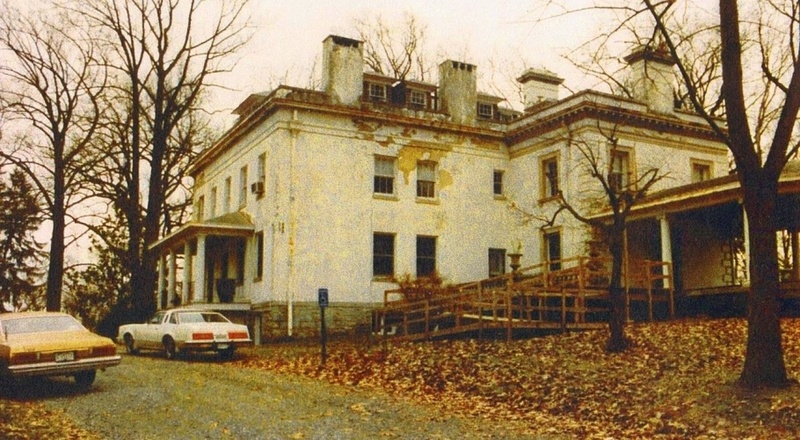 The mansion, built by Dr. Kelly as a summer home for his wife, Letitia, and their nine children, remained in the family until the early 1970s. 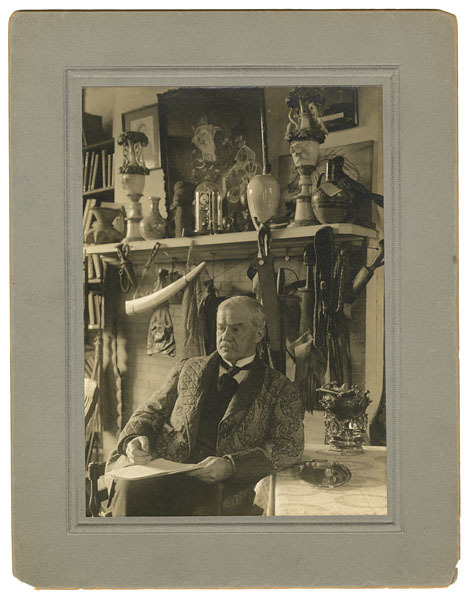 In 1935, Dr. Kelly passed ownership to his son, Fritz, who maintained residence there until his death in 1980. 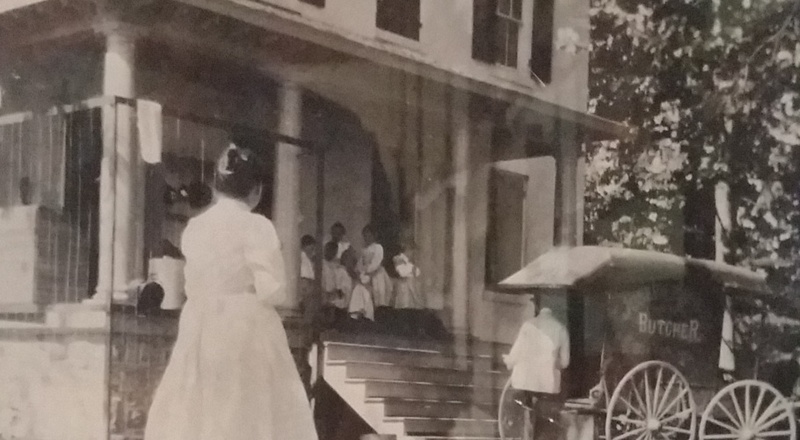 The estate was then gifted to Harford County, which still owns the property. 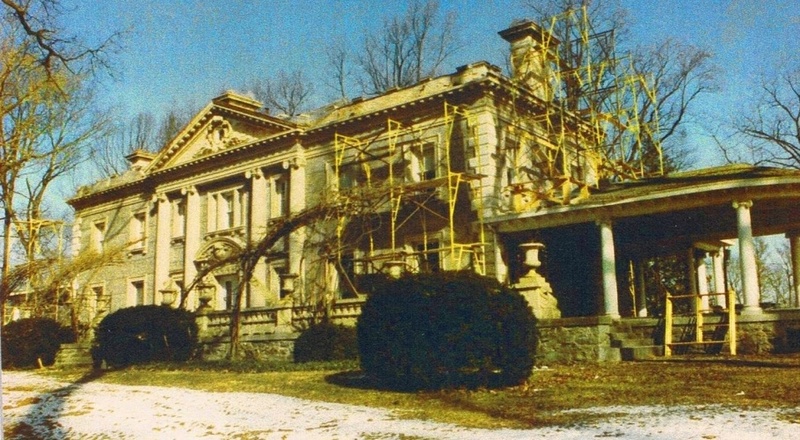 The non-profit Liriodendron Foundation was established to preserve and maintain the mansion and surrounding grounds. 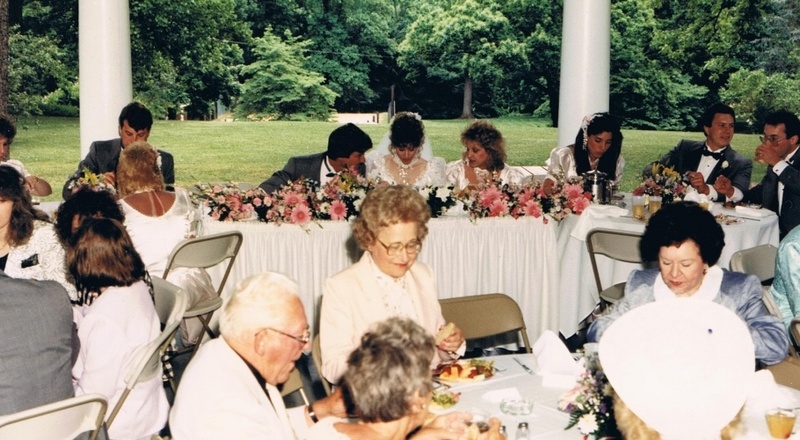 The Liriodendron is now used as a wedding, conference, events, and arts facility, and houses an art gallery on the second floor which primarily features local artists. The mansion is open for free tours every Wednesday from 1 to 7 pm, and every Sunday from 1 to 4 pm. 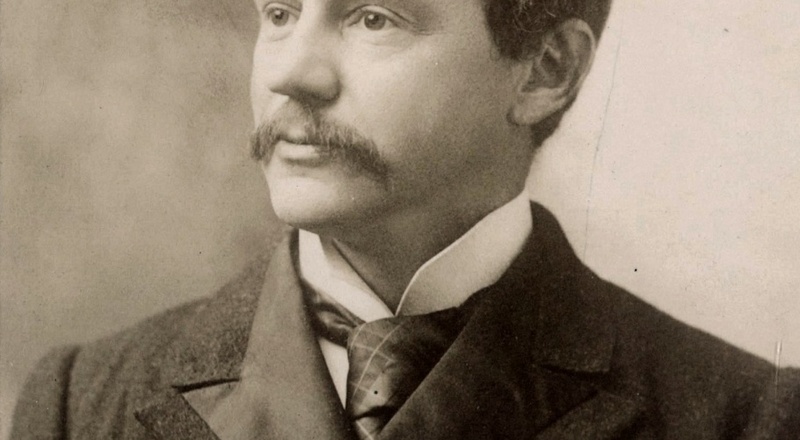 Dr. Howard Atwood Kelly – Surgeon, Author, Humanitarian, Scientist, Father, and Christian – was born in Camden, New Jersey on February 20, 1858 to Louisa Warner Hard, daughter of a minister, and Henry Kuhl Kelly, a Captain in the 118th Pennsylvania Volunteers during the Civil War. 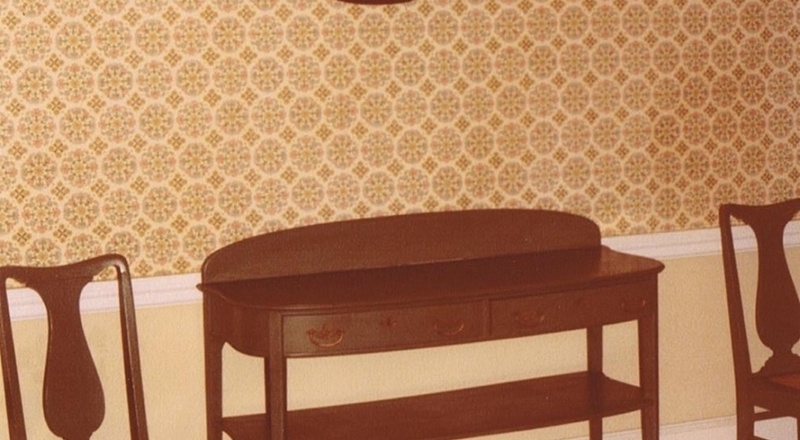 Louisa Kelly moved with her three young children to Chester, Pennsylvania to be near her family and to await return of her husband from military service. 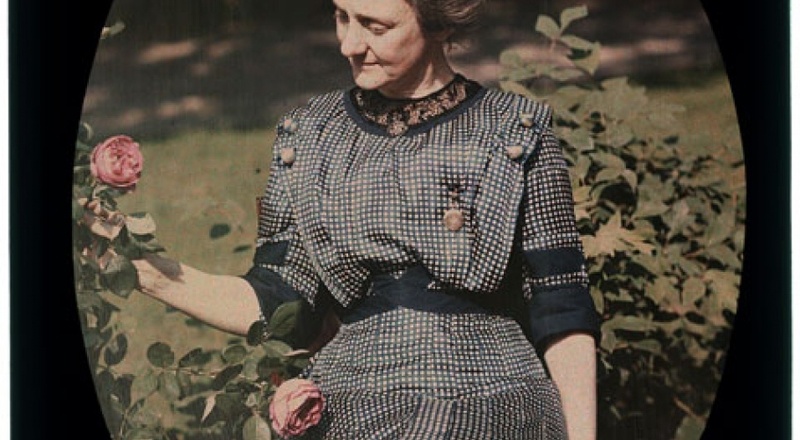 Her wide knowledge coupled with an intense love for natural history influenced her children and cultivated in them a profound love of God and nature. Howard entered the University of Pennsylvania in 1873, but poor health caused him to interrupt his studies in 1880. 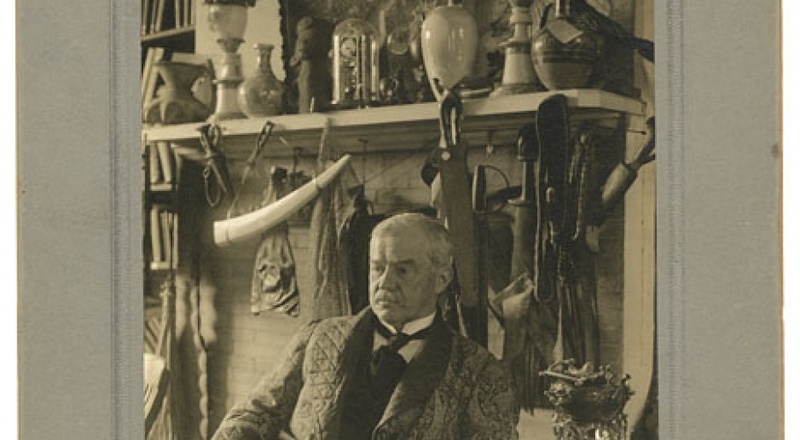 He sought to restore his health by traveling to the West and becoming a cowboy. His prescription of fresh air and exercise proved beneficial to him, and this restorative power of nature stayed with him throughout his life. 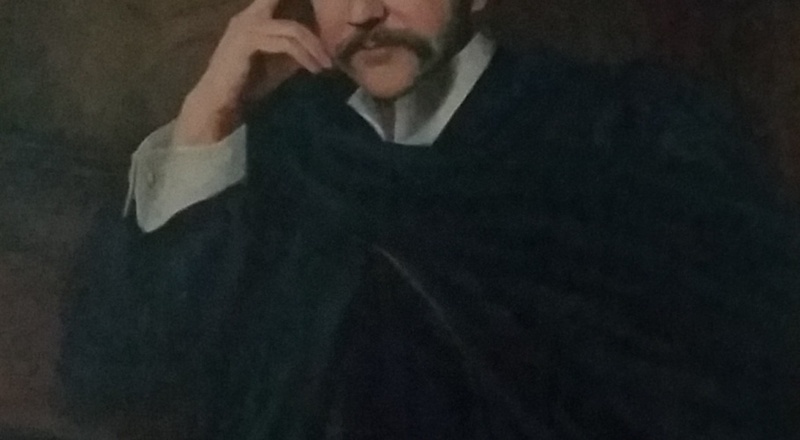 He returned to Philadelphia to graduate from the College of Medicine of the University of Pennsylvania in 1882. 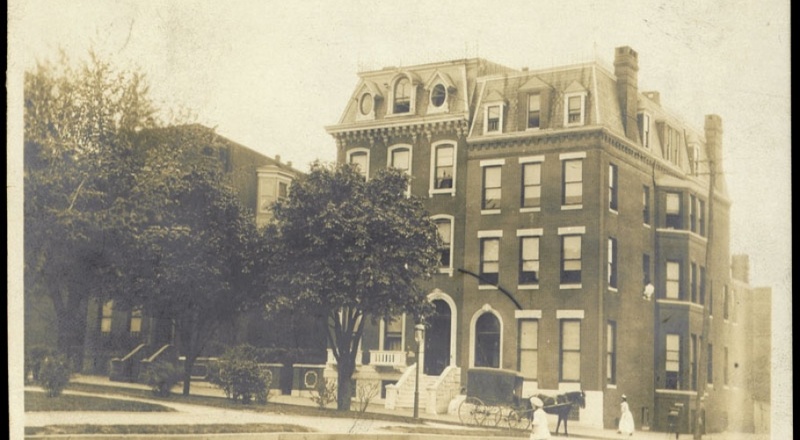 Subsequent years found him specializing in abdominal surgery, pioneering the use of radium in the treatment of cancer, developing anti-toxins, and establishing his own clinic for women on Eutaw Place in Baltimore. 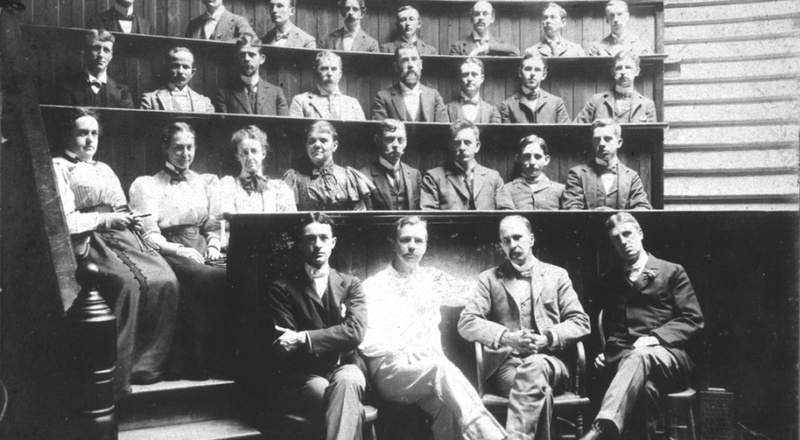 Because of his area of specialization in gynecology, he was asked to join with Dr. William Henry Welch, Dr. William Osler, and Dr. William S. Halstead in the establishment of Johns Hopkins Medical College. 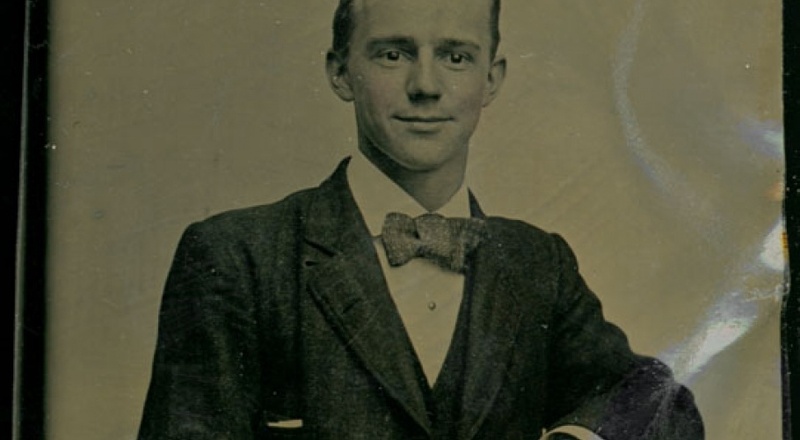 Travels for the sake of learning and furthering his professional knowledge took the young Kelly all over the world, and placed him in the company of Madame Curie and Dr. William Mayo. Politically active, the profoundly religious Dr. Kelly was known on occasion to lock horns with his friend H.L. Mencken. Religion was the basis of many great debates among the two, and Mencken once observed the he had considered flinging himself from a moving train at least three times during a trip from Washington, D.C. with Kelly. 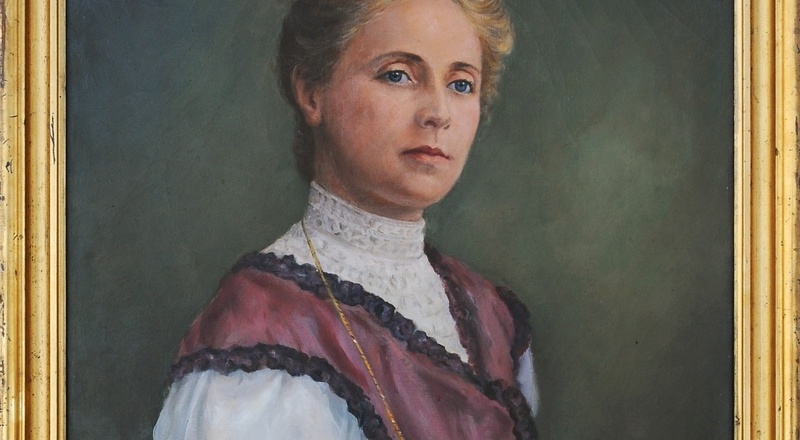 In 1889, he married Latitia Bredow in a cathedral in Danzig. 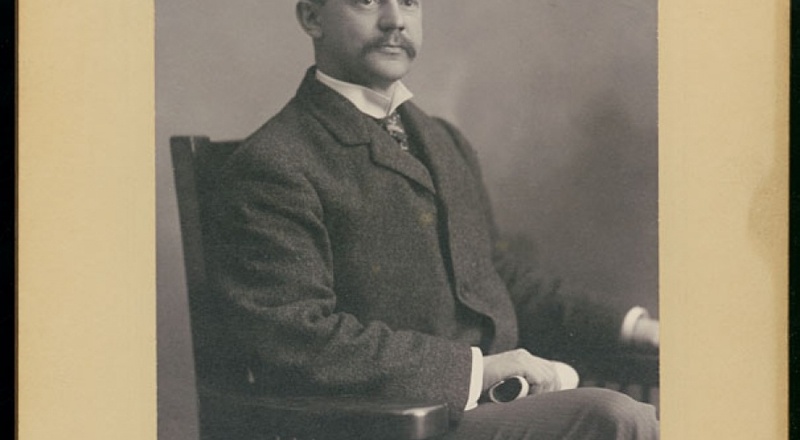 His young German bride enjoyed life in their primary residence on Eutaw Place in Baltimore, but was not in love with summers spent in northern Ontario, Canada. Her native Prussia had afforded her summers spent in the classic splendor of Palladian Villas. Dr. Kelly found an expansive property in Bel Air and established this summer home for his wife and their children. A member of the family has observed that the Liriodendron was Latitia Kelly’s triumph and Howard Kelly’s solution to his wife’s homesickness for European summer. The Liriodendron also afforded Dr. Kelly the chance to indulge his deep love of nature – an abiding focus throughout his life. He kept several dozen cages filled with different types of reptiles in his house and studied mycology, even publishing a catalog of his mycological library, illustrations, and specimens with the help of Louis Krieger, a book which had over 400,000 entries. Later on in his career, Kelly received the title of Honorary Curator by The Division of Reptiles and Amphibians at the University of Michigan. 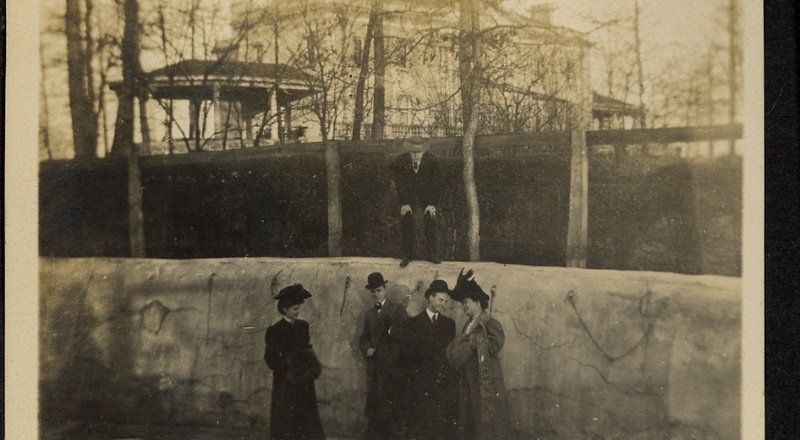 Dr. and Mrs. Kelly were also great philanthropists, providing support for many causes close to their hearts, including donating their property on the Severn River in 1918 to aide in the recovery of soldiers returning from WWI. Dr. Kelly died in January of 1943, preceding his wife in death by six hours. Neither was aware the other was dying. To learn more about this influential and “impossibly big” man, we invite you to visit the Liriodendron during our Open House hours or during our many public events.